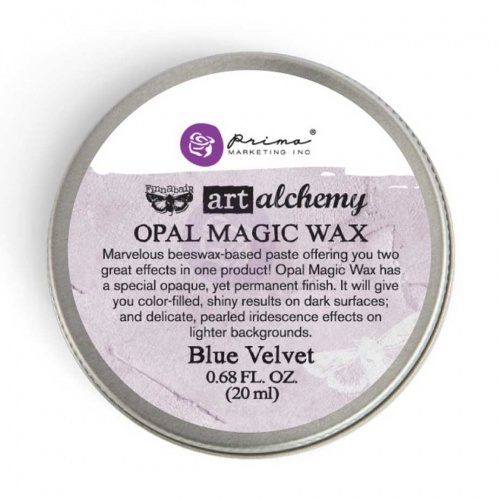 This beeswax-based paste from Prima and Finnabair, offers you two great effects in one product. 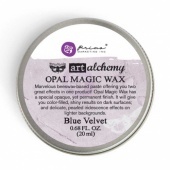 Opal Magic Wax has a special opaque, yet permanent finish. 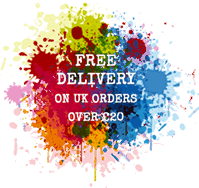 It will give you colour filled shiny results on dark surfaces and delicate pearlized iridescence effects on lighter backgrounds.